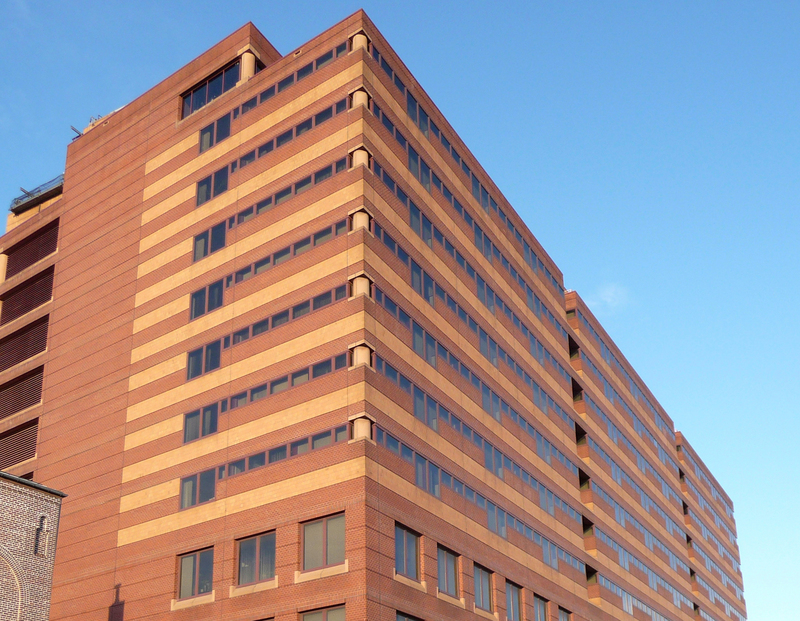 GSA awarded Procon a contract to provide owner’s representation services for the Joseph P. Addabbo Federal Building located at 155-10 Jamaica Avenue, Jamaica, NY in the borough of Queens. Built in 1988, the 923,200 SF office building is primarily occupied by the Social Security Administration (SSA). It consists of two underground levels for parking and 11 occupied floors with a child care center, public and employee entrances, and secured office spaces for the various SSA operational functions. The $60 million project encompasses a wide variety of scope from repair and alteration projects to building improvement studies, both interior and exterior. Procon will assist in all stages of the projects, including pre-planning/programming, design, procurement, construction, and closeout. Procon will represent the owner interests of GSA and SSA and ensure that their requirements are being met in regards to scope, schedule, budget, and quality by providing a detailed management plan, maintaining an updated schedule, generating progress reports, and regularly inspecting the construction for quality assurance. This is the third project awarded to Procon under a Construction Management IDIQ contract for GSA’s Region 2.